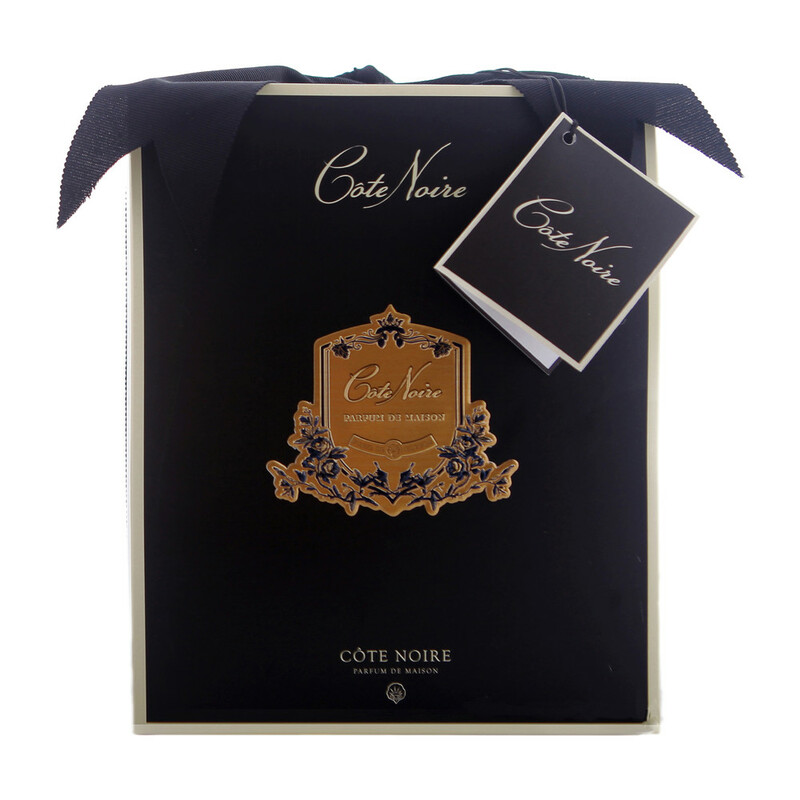 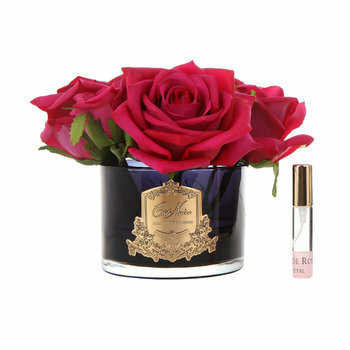 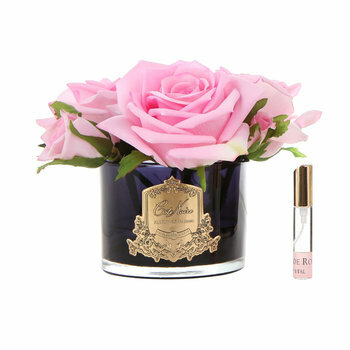 Perfume your home whilst updating your decor with this Rose Bouquet scented floral arrangement from Côte Noire. 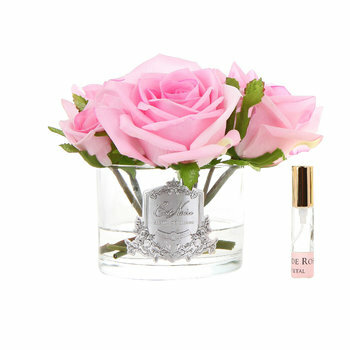 Filled with a bouquet of faux roses, this arrangement has been skilfully handcrafted with a natural coating to the petals. 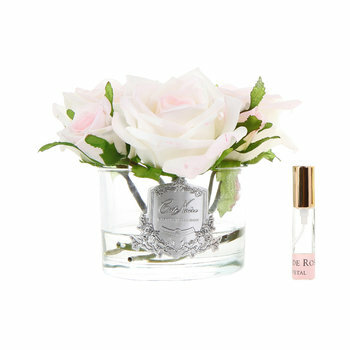 In rich pink, the flowers are encased in a sleek glass holder. 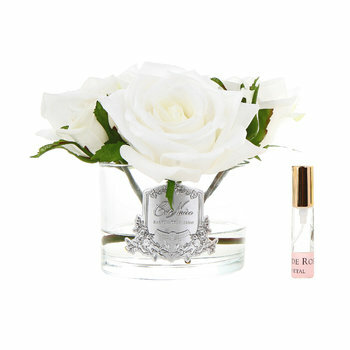 Including two floral scented spray bottles, the petals can be spritzed with the enticing scents to refresh and enhance the ornament when needed.